He is inspiring. I’m a teacher, too. And I do different things most of the time. I thought it shouldn’t be–and that I must focus on the one I love most. This confirms, I can do the things with excellence—how different they may be. 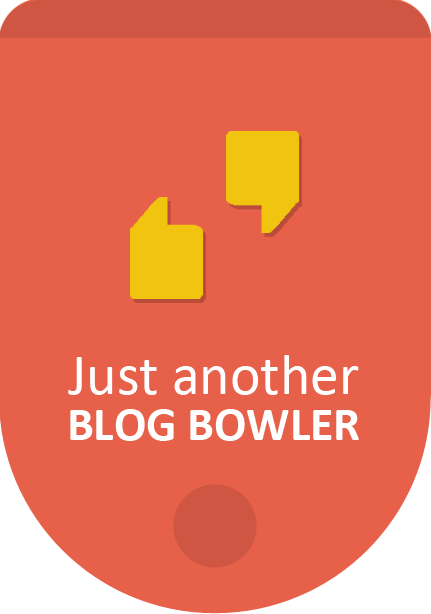 Robert’s insights are sharp and he always posts actionable content on his blog. Great Job! 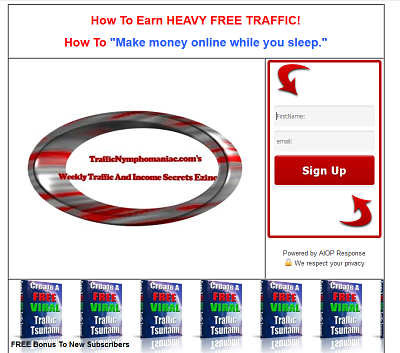 keep it up…these tips will surely aid me in uplifting my website in the search rankings…. You are a great inspiration to other bloggers. That’s something you can’t achieve overnight. Keep up the good work. I love reading your post that why I have decided to join your mailing list. Thanks, I am really enjoying the posts.